Here’s an event you won’t want to miss! The future of rodeo comes alive at the Young County Arena on April 11-13 with the KJRA Rodeo Finals. 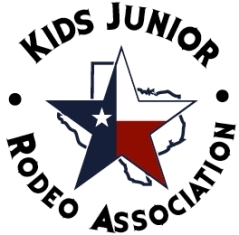 The Kids Junior Rodeo Associate serves the North Central Texas area. KJRA has been successfully producing quality student athletes in the world of rodeo for over 15 years.